CODE: SA 1 Adult 850 B. Child 600 B. 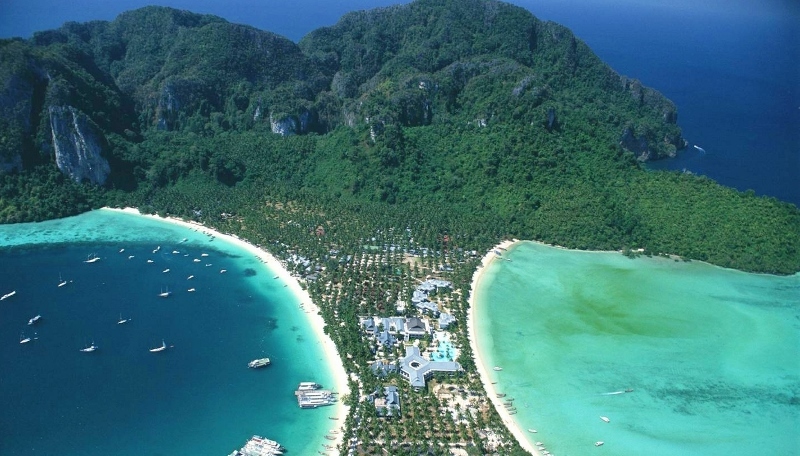 Located 48 km southeast of Phuket, Ko Phi Phi Don and Ko Phi Phi Leh are encircled by water so clear that you can see almost to the seabed from the surface. 12.00 Great lunch at Phi Phi Don. You get the free time to explore the surrounding and relaxing on the beach.